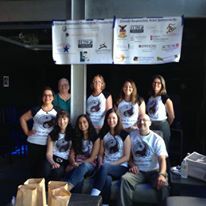 Immediately after the June 12, 2016 shooting at the Pulse nightclub which killed 49 people and wounded 53 others, AWB staff and volunteers organized treatments for the local community as well as training for additional volunteer acupuncturists. Ongoing clinics continue to be offered by committed AWB volunteers. Meanwhile, AWB Haiti Program Coordinator Loissaint Alcide has been working with AWB trained volunteers in the southern part of Haiti where Hurricane Matthew hit the hardest. 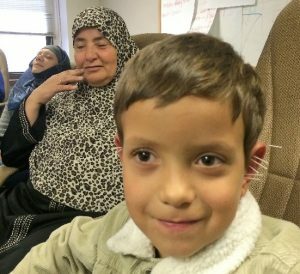 Last May, AWB launched The Refugee Support Project which provides trauma healing treatments for refugees in Europe as well as immigrants resettling in the United States. In September, in collaboration with the US Committee for Refugees and Immigrants, AWB volunteers began offering treatments to new immigrants from Syria, Iraq, Eritrea, Sudan and Congo. Many have experienced multiple traumas-wars in their homelands, the dangers of migration, torture and long-term displacement. Weekly treatments are offered at the USCRI center in addition to language classes, vocational training and other social services. 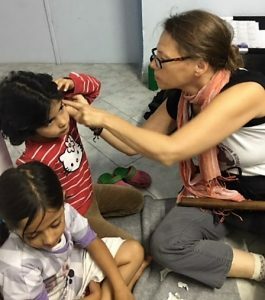 Since May AWB has sent four teams to several Greek refugees to provide trauma healing treatments for refugees and relief workers. In October AWB provided field training for six Greek acupuncturists who will offer ongoing clinics in the Ritsona and Ioinofyta camps north of Athens. Plans are being made to provide more training for acupuncturists and doctors working with refugees in Greece and other European countries in Spring 2017. How can I help this great organization? 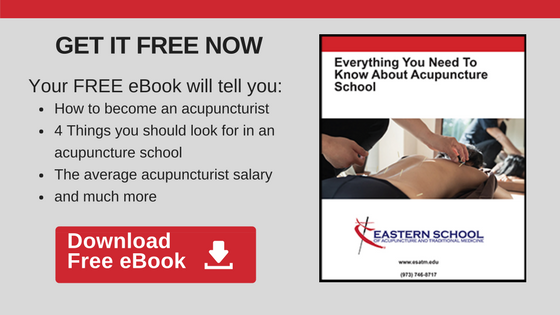 You do not need to be an acupuncturist to aid this great organization, donations are accepted and very much appreciated! Please visit https://donatenow.networkforgood.org/1443018 and contribute today! Nice post, keep it up the good work | AWB helping the world ! They are the best! AWB-is coming to ESATM in October!